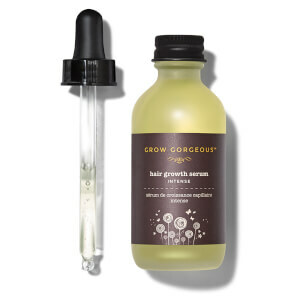 Gorgeous hair is as simple as 1, 2, 3 with the latest one stop kit from Grow Gorgeous. 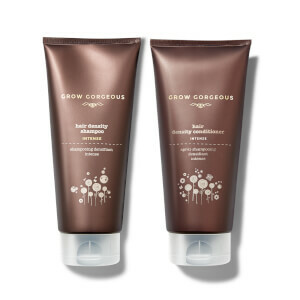 This travel-friendly routine will exfoliate the scalp, cleanse each strand and visibly improve hair density; covering all bases to ensure hair feels fresh, thick, healthy and nourished from root to tip. 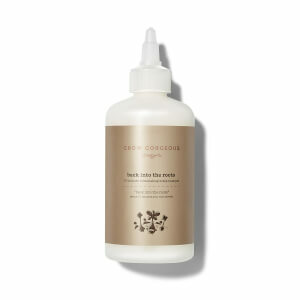 Containing a full-sized Hair Growth Serum and travel-sized Scalp Detox and 11-in-11 Cleansing Conditioner, it’s a must have for any women wishing for even longer, fuller, thicker hair.